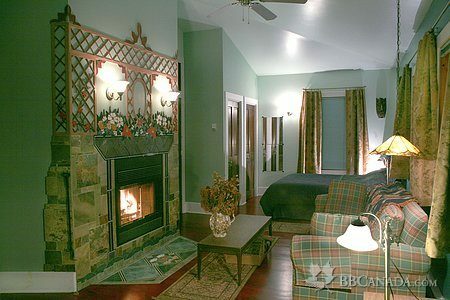 The only B&B with real wood fireplaces and Jacuzzi baths in your room! 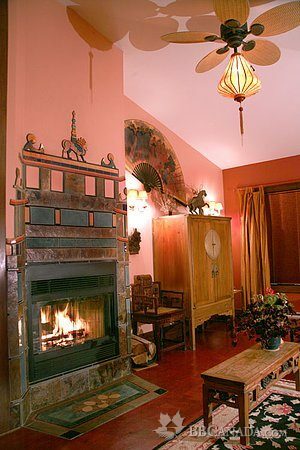 Our 19th century farmhouse is isolated in an idyllic country side setting. Perfect to reconnect with nature. Only 8 minutes away from Magog. 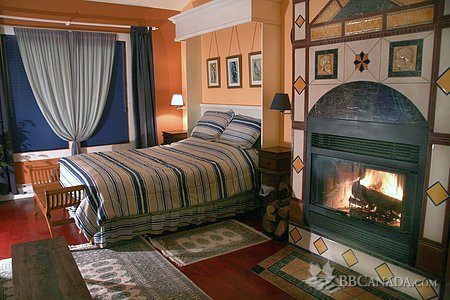 We have 5 entirely private rooms, each uniquely decorated, with Queen size beds, couches in front of real wood fireplaces and double air-jet jacuzzis. There is an outside hot tub in a remote setting- under the stars- for your enjoyment at any time of the day. 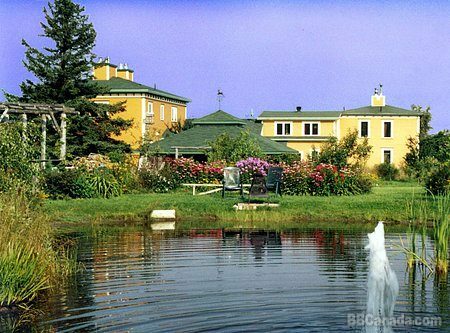 We are surrounded by fields, ponds, forest and wildlife! Seasonal Information : Open year round. Numerous summer and winter sports in the area.